Students will test their readiness for the challenges of higher ed. The Summer Institute is designed as a week long college experience. Two general education college credits (2 Credits) This year’s college credits will be in Writing and Art. Interested in coming to the Institute? 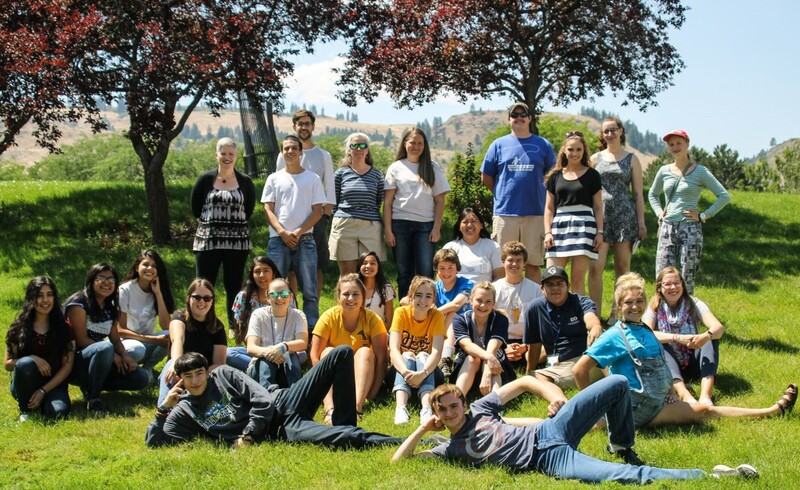 To schedule to be part of the Summer Institute, use the Register for July or Register for August button to get to the EOU events page. You will be sent directly to the Eastern Promise application from this event.